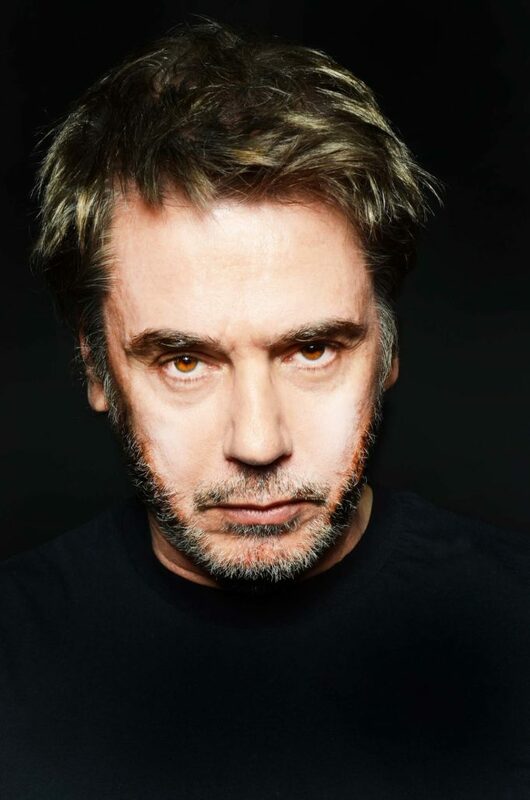 A true innovator, a pioneer of electronic music – that’s Jean-Michel Jarre. Everyone, absolutely everyone, is familiar with “Oxygène”, Jarre’s million-selling album from 1976. The hit recording was the launchpad for Jarré’s unparalleled international career. Jarre’s life was filled with music from the very start. His father was a composer, and Jean-Michel followed in his footsteps to study composition and counterpoint at the Paris Conservatoire. His studies motivated him to search for a way to reinvent music, using the cutting-edge methods of the time to create a sound that mirrored his own personal vision. 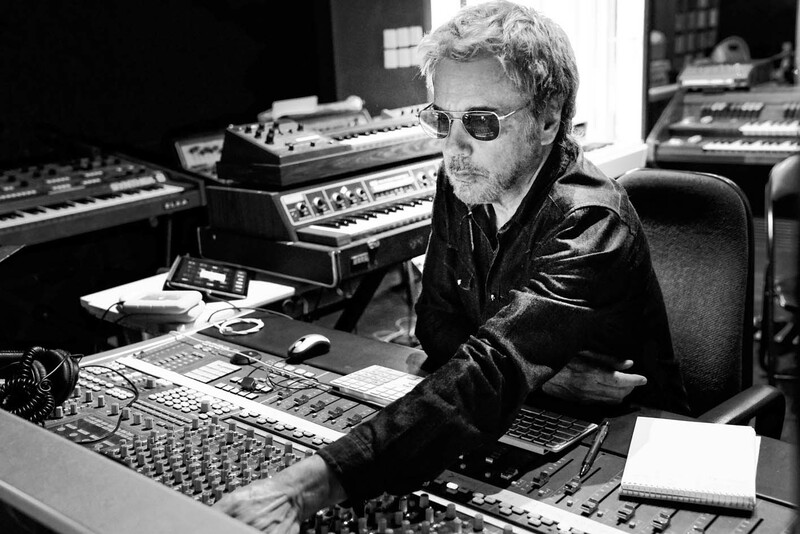 Jarre completed his first electronic compositions at the end of the 1960s, and was the first composer to bring electronic music to the hallowed halls of the Paris Opera. Jarre achieved enduring worldwide fame with his 1976 opus, “Oxygène”, which assured him a firm status in the annals of music. The work was followed by “Équinoxe” (1978) and “Magnetic Fields” (1981), both classics that had a major impact on their musical genre. Jarre’s first live performance of his career took place in 1979 on the Place de la Concorde in Paris, attracting audiences of over a million – and earning him an entry in the Guinness Book of Records. His third work, “Magnetic Fields”, brought him fame as the first western artist to be invited to Communist China to perform. His spectacular audiovisual performances have always been record-breakers; in 1997, his show in Moscow had an audience of 3.5 million and brought him his third Guinness entry; the concert even incorporated a live link to the cosmonauts on board the Russian space station, MIR. Over the years, an array of further collaborations and performances with artists including Lang Lang, Laurie Anderson, Pete Townsend and even Edward Snowden ensured that Jarre’s name and reputation continued to grow. To name just two of these events, at the turn of the millennium he played in front of the Pyramids at Gizeh, Cairo, and performed two contributions at the football World Cup in 1998. A trilogy box set was released in 2016 to celebrate the 40th anniversary of “Oxygène”.